We had an amazing day in the library! Natasha Lowe returned to play 31 games made by our talented 4th graders bringing her book The Marvelous Magic of Miss Mabel to life! We read the book during 4th grade lunch, Natasha Lowe visited with each 4th grade class and brainstormed with our students, students brought their ideas to life in the MakerSpace and yesterday we played! Ms. Lowe played all 31 games and gave valuable feedback to each group. Our students felt proud and inspired. 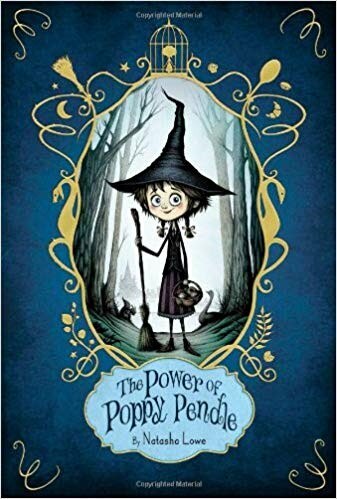 To cap it off Ms. Lowe signed a copy of The Power of Poppy Pendle (her 1st book generously donated by our fabulous PGO) for each 4th grader. A day in the library doesn't get much better! Many thanks to our awesome PGO for making this visit possible!